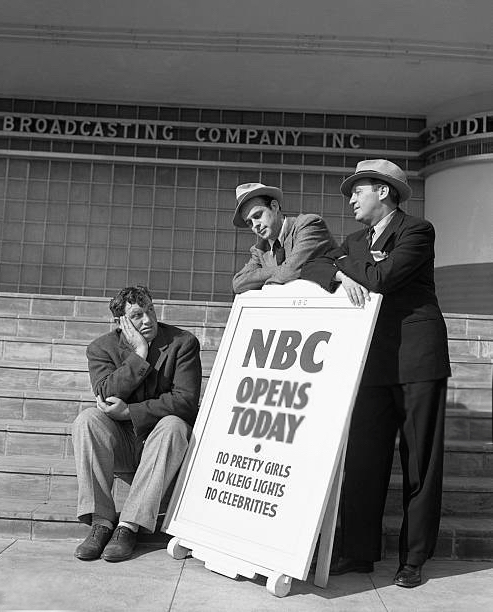 October 30, 1938 - Jack Benny is broadcasting from a new NBC studio. Big Crosby's "Pocket Full of Dreams" is a hit song. Sally Rand dances with a bubble in the movie "The Sunset Strip Case". Meanwhile in Russia, Stalin rule of terror is at it's height. October 20, 1940 - FDR has announced the first ever peace time draft. 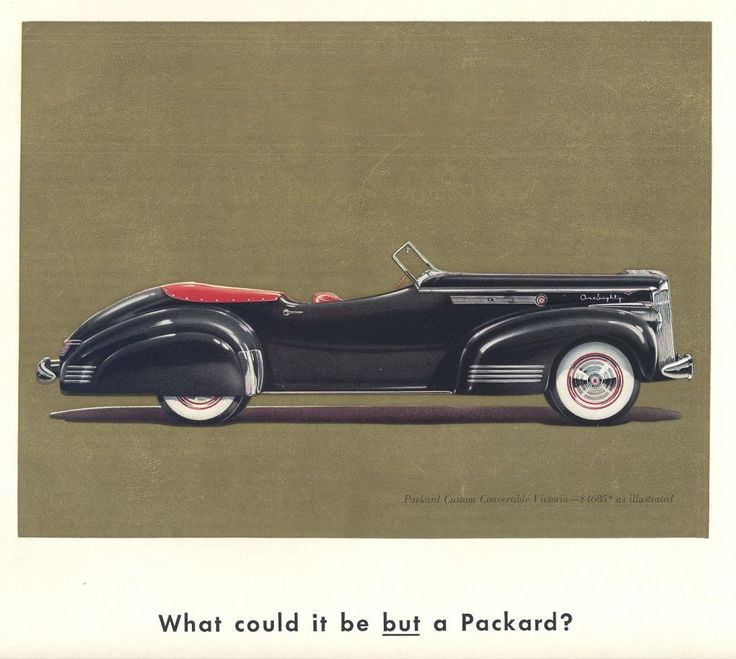 Jack Benny goes to trade in his old Maxwell for a new Packard Convertible. 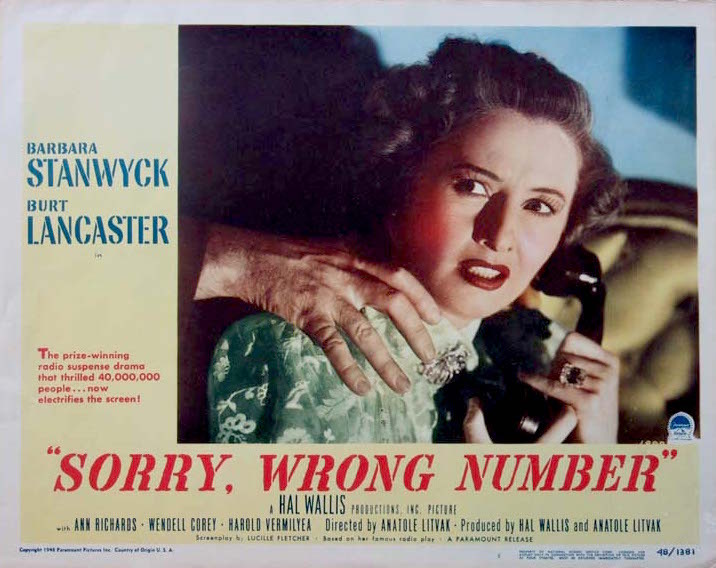 October 17, 1948 - "Sorry Wrong Number" is the most acclaimed radio drama of all time! In this episode Barbra Stanwick guest stars to re-create the role she plays on the big screen. 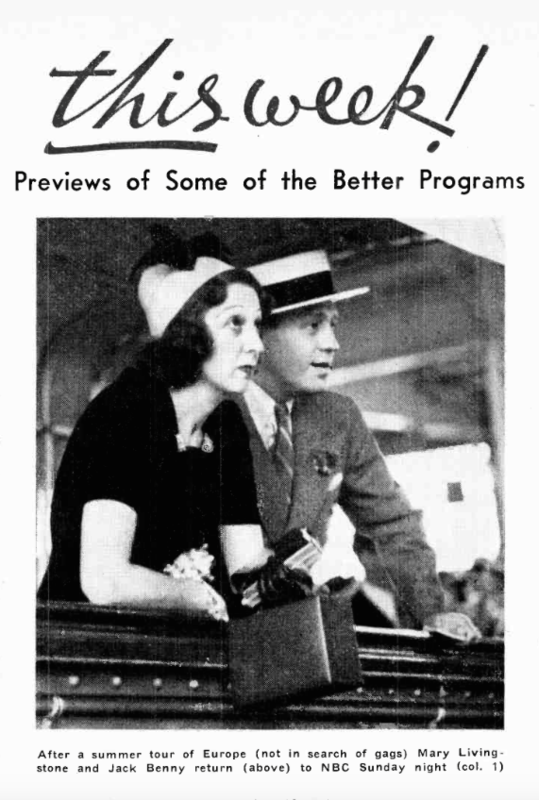 Then Jack Benny gets his own wrong number. October 4, 1936 - It's the first show of the season and the first ever episode with Phil Harris. During the break the JELL-O program was taken over by Don Wilson! Plus references to Shirley Temple, Fred MacMurray and a record-breaking transatlantic flight. 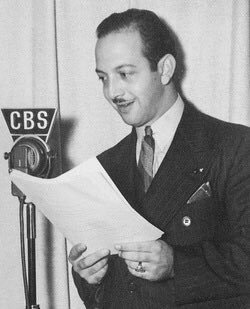 September 27, 1953 - Listen as Mel Blanc does the jingle for Papermate Pens as Polly the parrot. 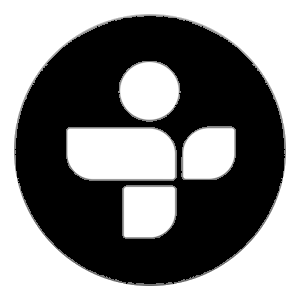 With references to Liberace, Benny Goodman, Lady Esther Cosmetics, The Bob Crosby Television show and the Jack Benny Television Show. 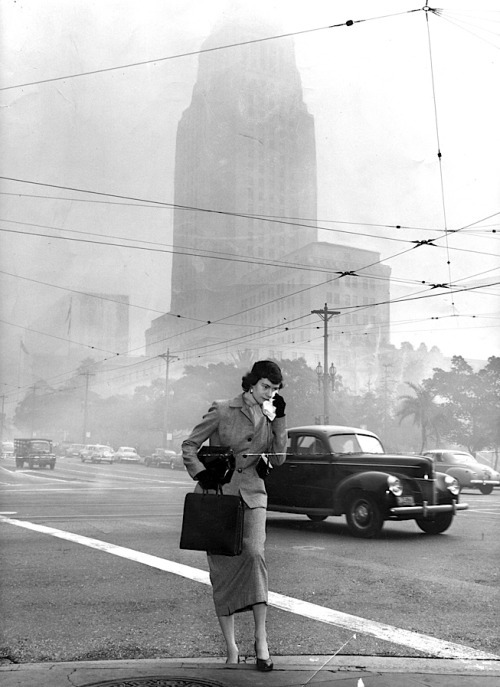 Plus a weighing machine, a phone booth and Los Angeles Smog.